Do you want to set your kitchen in a new way? Do you think you would make your kitchen looks good by keeping nonstick pots? Nonstick pottery is becoming famous in the market. But there are some benefits and losses of that. Less oil can be used in nonstick pottery. The food does not burn and many more. But do you know that the use of such pots deal with serious problems of your health. The layers of nonstick pots are great to create problems for your health. Thyroid: PFOA (Perfluorooctanoic Acid) is a type of component and the risk of increase in thyroid when it reaches into the body. This component reaches in to the body by cooking in nonstick pots. 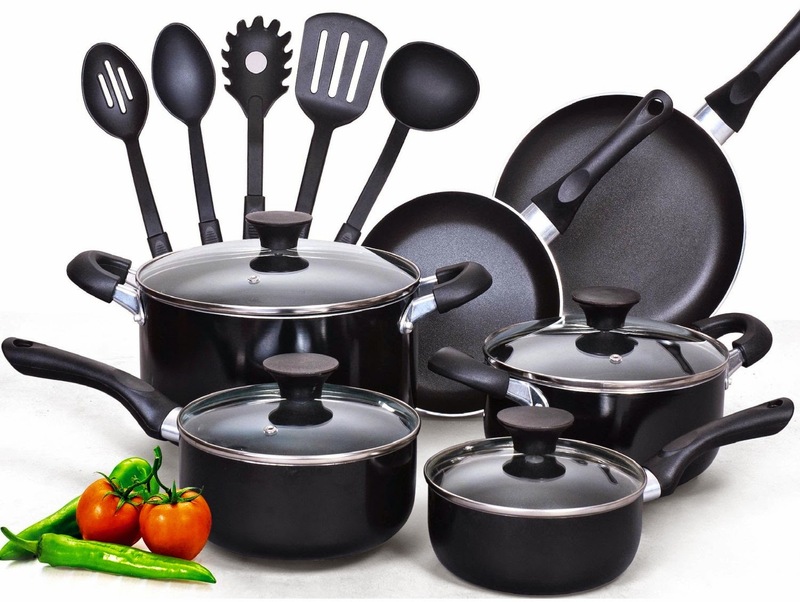 Cognitive Disorders: The risk of cognitive disorders increase by cooking in nonstick utensils. Bone Disease: Cooking in nonstick utensils may create lack of iron in the body which can weaken bones. Cancer: Food cooked in nonstick pots releases the element that exceeds the amount in the body which can create cancer. Heart Attack: Various studies shown that cooking in nonstick pans instead of iron pots can be fatal to the heart. Heart attack may occur due to high triglyceride which reaches the body due to cooking in nonstick pots. Reproductive Problems: Perfluorooctanoic Acid increases by cooking in nonstick pots which reduce fertility or child health disorders. Immune System: Food which is made in nonstick food reduces the immune system. Liver: Toxic fumes emanating by cooking in nonstick pots which creates digestive problem. Kidney: Indirect use of nonstick has a negative impact on the kidneys. In some cases, your kidneys may be damaged. The Level of Cholesterol: Cholesterol level increases due to high amount of Perfluorooctanoic Acid. Therefore, it is advisable you use iron or steel pots.